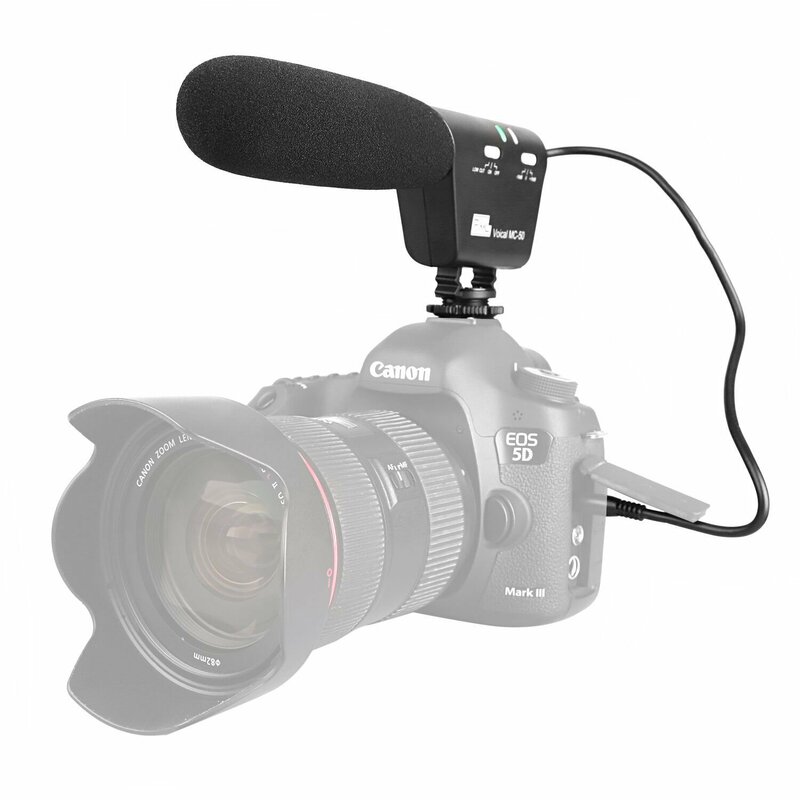 We look at 3 microphones with +10DB options for video shooters. All three microphones are perfect budget options for those who don’t have $230 for a Rode VideoMic Pro but still want a great microphone. 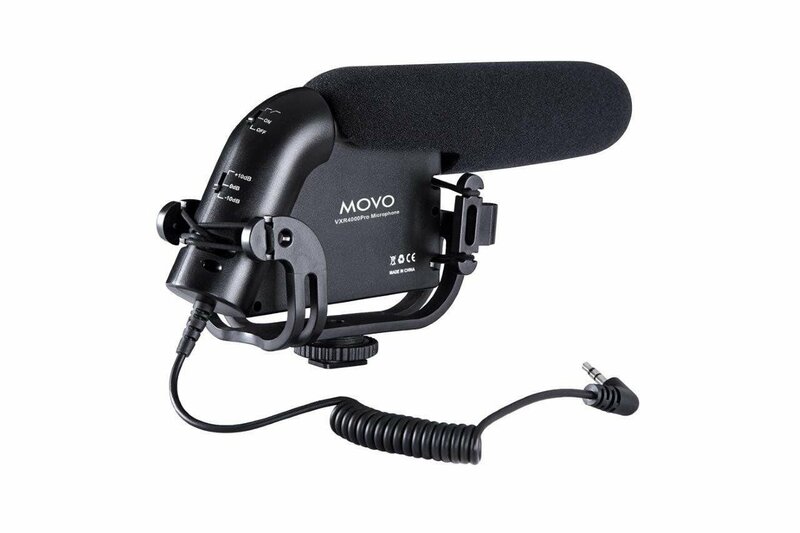 Are there any budget microphones you think should have been on the list? 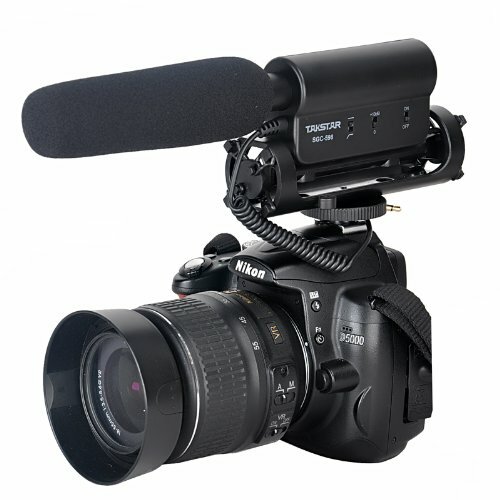 Let me know, and if you’re on the hunt for a good microphone check out my Rode VideoMic Showdown Video.